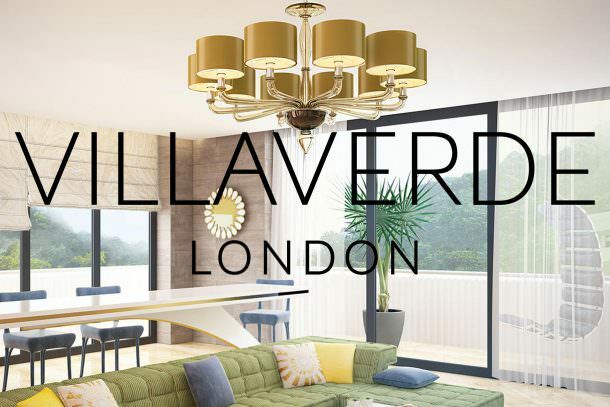 Combining traditional techniques using materials such as Murano, Metal, Crystal and Leather, our expert craftsmen create an impressive range of customised lighting, beautifully handmade in Italy for interiors worldwide. ABRISSI, our sister company offers international clientele a global logistic service, shipping any size consignments safely around the world. Providing a bespoke, turnkey service, our multidisciplinary team of design-led sales executives take pride in a collaborative and intuitive approach, acting as a trusted advisor to create thoughtful, luxurious designs.